Students looking for the CA CPT and CA Foundation Syllabus can download such from the given page. 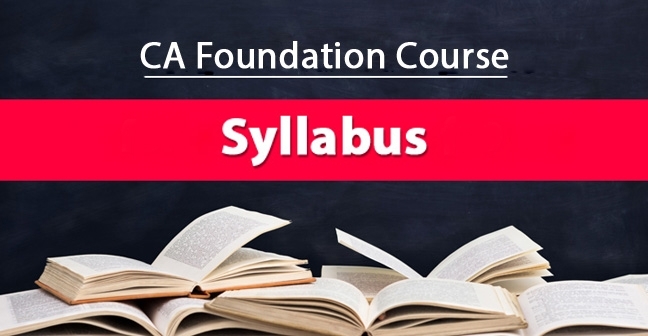 Here we are sharing with you CA CPT and Foundation Syllabus for June 2019 in PDF Format. Also, download the study material for CA CPT and CA Foundation for June 2019 with the given link. 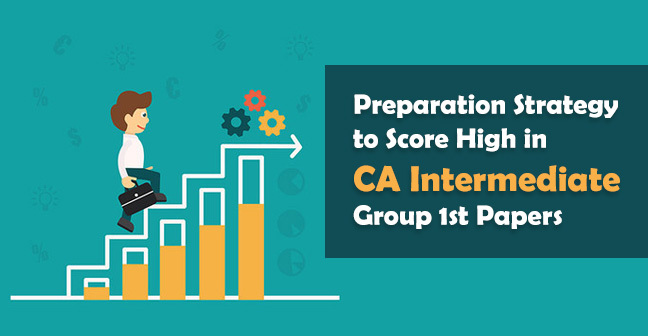 Students should also note that ICAI will conduct only two more examinations of CA CPT, Dec 2018 and June 2019. Thereafter, CPT students have to mandatorily convert themselves into the New Course i.e. CA Foundation. The name of CPT has been changed to Foundation Course. Few years ago, this entrance exam was also known by its current name “Foundation course”. The entrance exam was based on multiple choice questions – MCQ which is now changed to partially foundation descriptive exam. It means that June 2019 aspirants have to write answers just like other levels of CA examination rather than just tick mark on it. Earlier students could register for CPT 6 months before the examination. 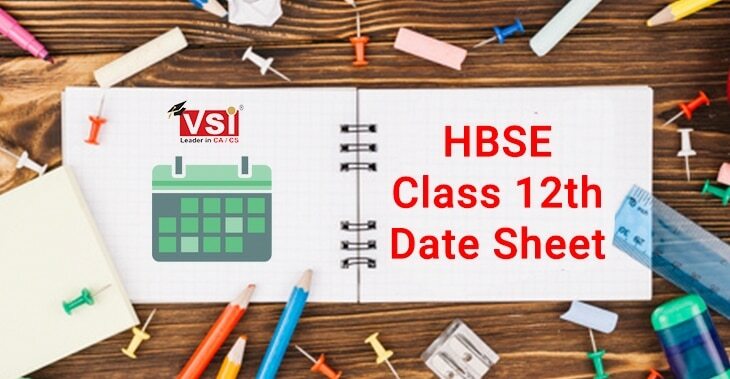 Now, the registration starts 9 months before so that they will get sufficient time for preparing and clarifying their first attempt with ease. As the exam is partially descriptive, so it requires extra effort of passing so read all the latest notifications carefully before starting preparation and making strategies. Now, the CA aspirants get an additional paper which they have to solve within a given time. Therefore, as per the new syllabus of CPT, it is partially MCQ and partially descriptive. No need to take stress because those are expert in written examination can easily grasp these new alterations. On the other hand, those are not comfortable in the descriptive paper so they have to work hard and understand smartly. 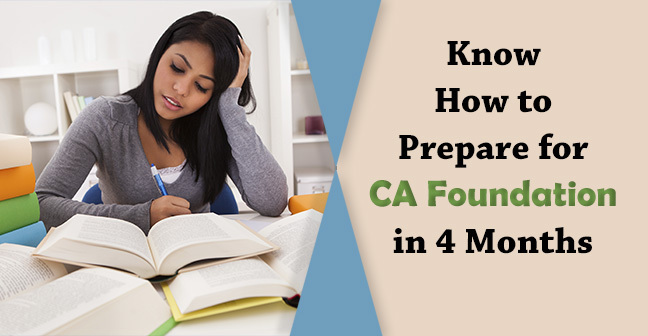 The new CA Foundation course consists of four papers, the exams of which will conduct from May 2019 and onwards. The first two papers will be subjective and the next two will be objective same as earlier. Negative marking will continue in the objective papers. As you can see that paper pattern has become tough so start your preparation from now. 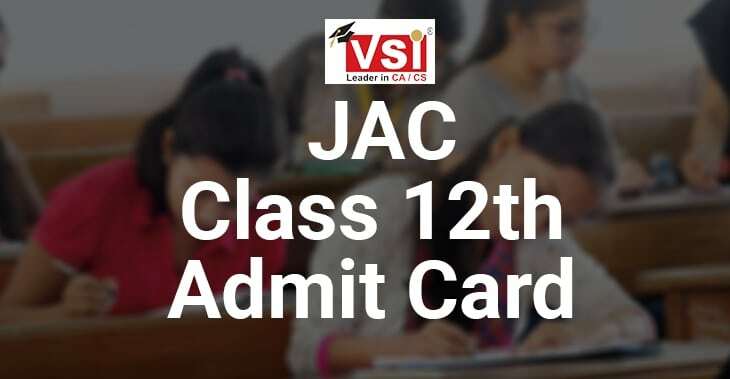 Sometimes, students are not aware of the latest updates and information which can give them lots of troubles during the examination. Always check the official website of ICAI for getting the updates of new announcements and changes in the schedule of CA course. Another important question runs in the mind of students that, what is the passing marks or cut-off of this high-level entrance exam, so the aggregate percentage is 50% and for each subject, 40% is required. 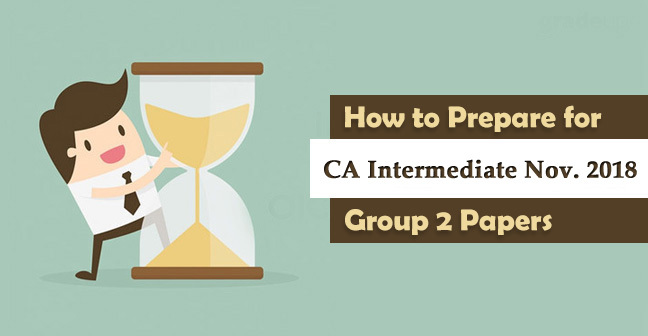 The previous CPT syllabus was completely objective whereas, this CPT 2019 Syllabus gives an opportunity of becoming a CA so that they can show their smartness and hard work in the foundation course. There are lots of coaching institutes providing quality education and training in the stream of Chartered Accountant. As well as, they are always updated with the current changes by the institution and other things that are relevant for students. Therefore, individuals can also take help from them and prepare well for the examination. Above all the mentioned things is applicable for those individuals who are preparing for CPT June 2019. These changes can affect the level of the entrance exam, and it will become tougher for CA aspirants. However, there are several experts and coaching are available for them to understand the pattern and how to pass CPT in a simple way. 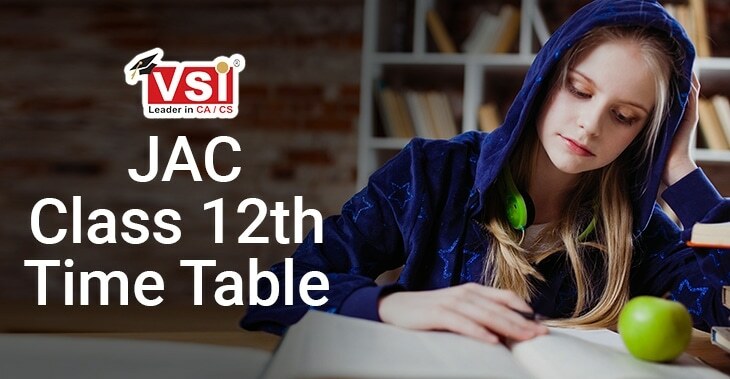 Hope this information will help you to get the details about the CA CPT Syllabus of June 2019. 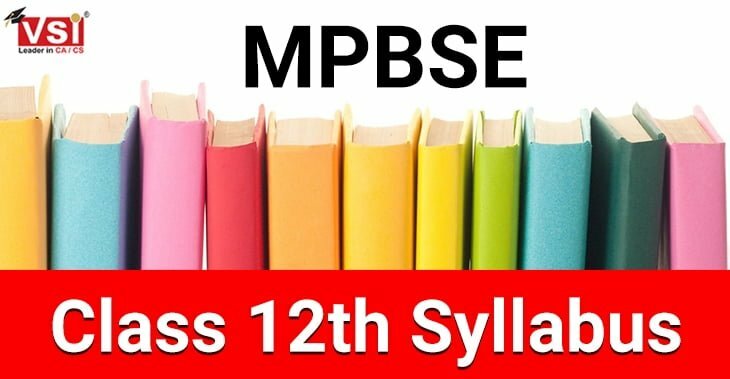 If you like this article so, you can share it which will also reach to those aspirants who are not aware of the new scheme of the syllabus. Tell about this latest update to all, start sharing it with just one click.